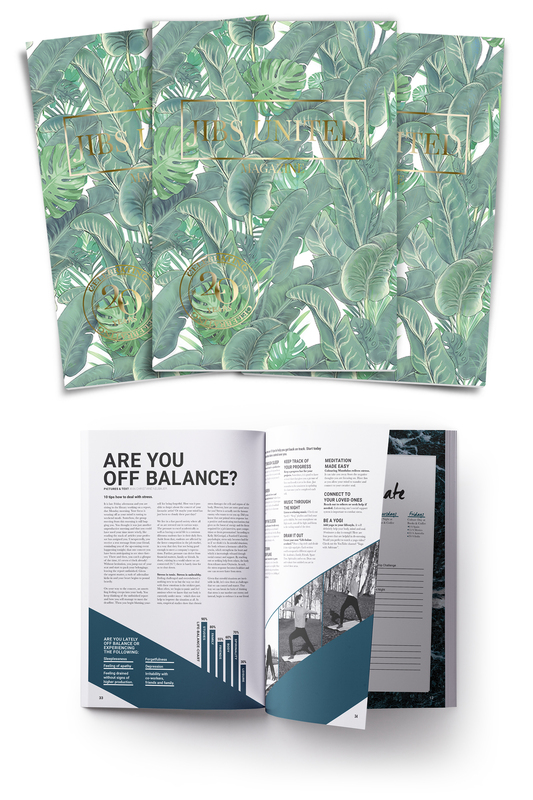 Together with a designer team we created the 2016’s issues of JIBS United Magazine for Jönköping International Business School, in total three published magazines throughout the year, a spring, summer and winter issue. 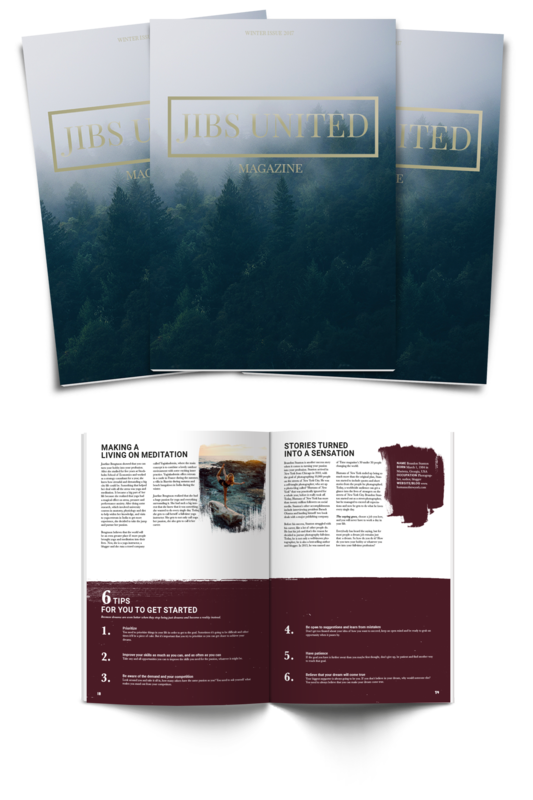 The magazine is sent home to every student. Our ambition was to create a big lift from previous years, through design and layout. 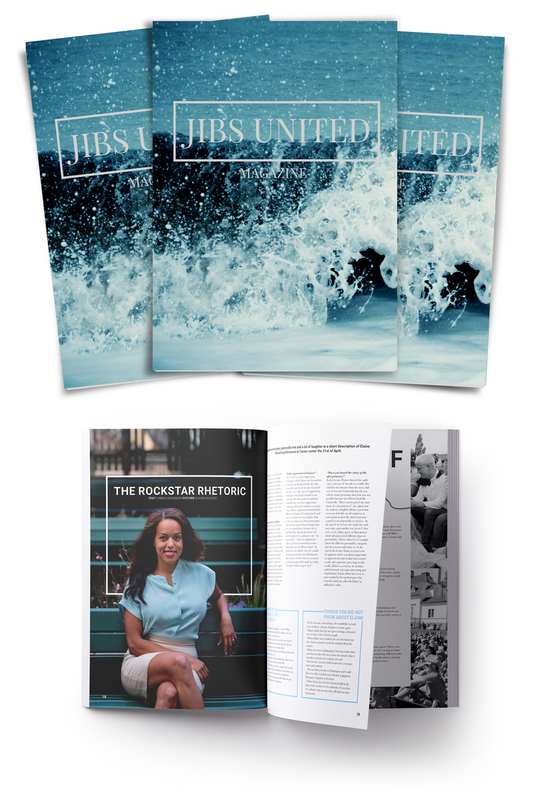 We designed the magazine to be more modern and more interesting for the readers. 2016’s issues received many compliments for its design.